According to a recent TechCrunch article, Chinese companies are in hot pursuit for U.S. English teachers. 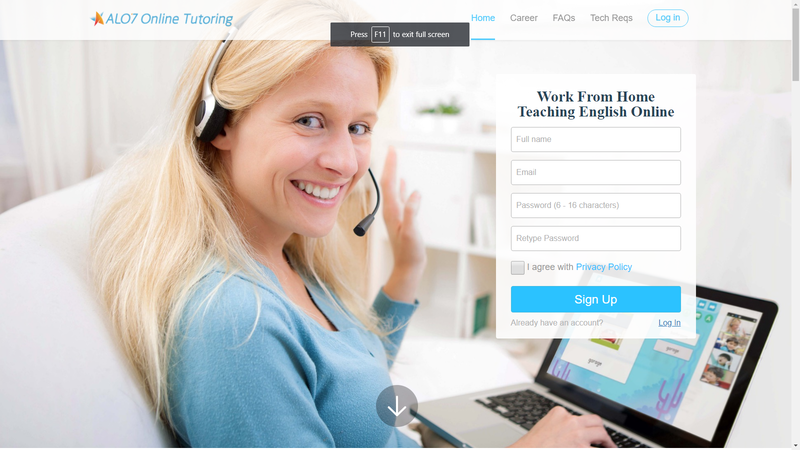 All you need is a clean, spacious room and a web cam that’ll broadcast your lessons to millions of Chinese users. The gold rush towards the digitization of learning has already swept through the U.S. in the form of Udacity, Khan Academy, Coursera, and many more. However, in China, ed tech companies have become billion dollar unicorns in a couple of years. The unique offering in many of China’s ed tech startups is Massive Open Online Courses(MOOC). In other words, live streamed classes are no longer a thing of the future. They’re now. Here are five rising ed tech startups that call China home. 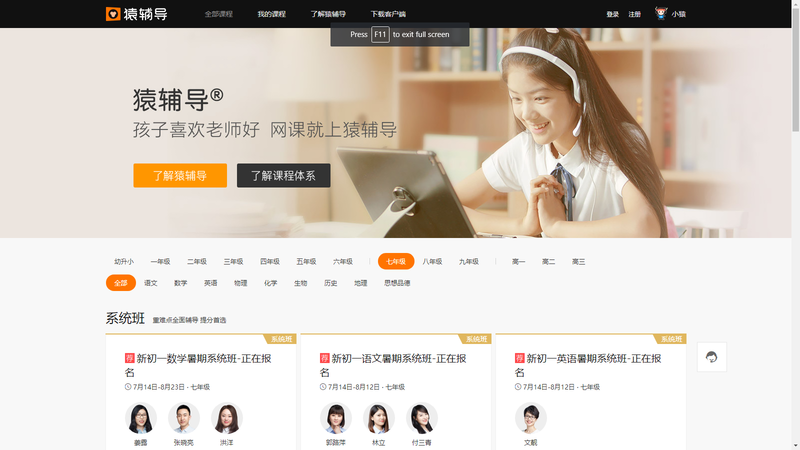 17zuoye, founded by Liu Chang and Dun Xiao in 2007, is perhaps the most established education company in China. In total, it has raised 585 million in funding, with a bulk of that coming last month in a 250 million dollar series E.
The cash is well deserved. 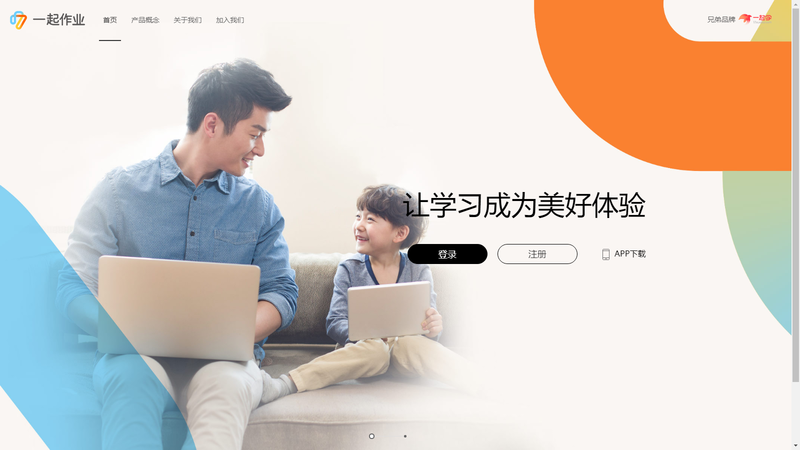 17zuoye has garnered over 60 million users. They’ve also reached 120, 000 schools by providing supplementary textbooks, homework solutions, and live stream tutoring. Their offering is aimed at teachers, parents, and students. The company broke even on November 2017, according to Liu Chang, CEO of the Company. 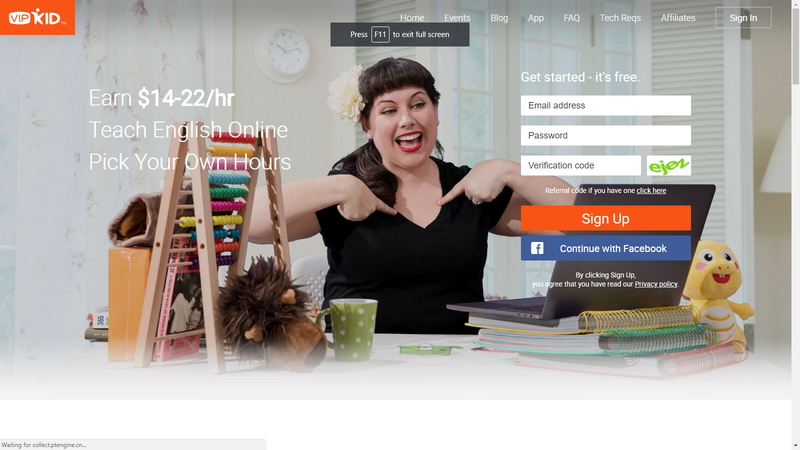 VIPkid is the new kid on the ed tech block. Its founder, Cindy Mi, embodies the companies values. She taught herself English, spending her lunch money to learn the foreign tongue. She’s taught others English at just 15 years old. Now she’s become a role model for women in tech and anyone aspiring to fulfill their dreams. Social media and big dreams isn’t what a company runs on, however. Just this past year, the company received a $200 million cash infusion at a $1.5 billion dollar valuation. Now, Mi’s ed tech startup is warring with 51 talk in a battle that pits them against other competitors in this space. Tencent, China’s largest social network, along with Warburg Pincus, an American private equity firm, both back Yuanfudao. That’s enough said. Last year, Tencent and Warburg Pincus invested $120 million dollars into Yuanfudao, valuing the company at $1 billion dollars. 160 million users are active on their mobile app and they earn steady revenue from about 1 million paying users. The company has already earned the title of being China’s first and largest unicorn. Wait, there’s more! According to iResearch, the company will be valued at a whopping $40 billion in 2019. 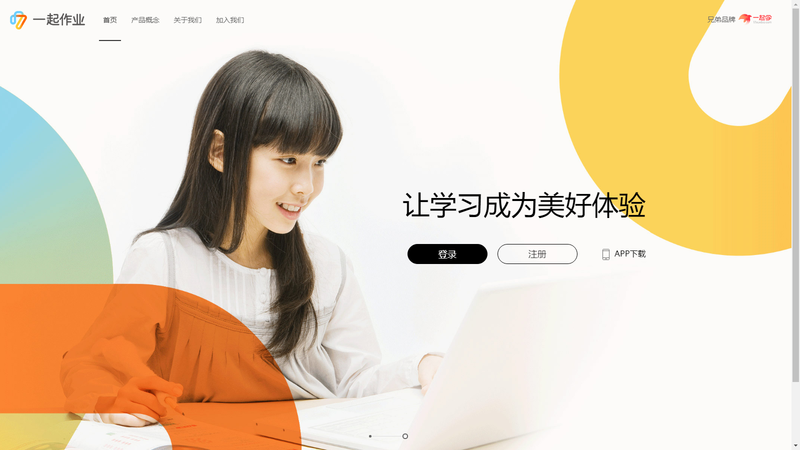 This online education company was founded by Jia Huang and Ting Shu in 2011, a year before the U.S. MOOC boom began with edX, Udacity, and Coursera taking off all at once. 51 Talk has since become one of China’s leading education companies. On Aug. 28, 2017, the company announced that it signed an agreement with Highlights and Teacher Created Materials(TCM). The deal brought thousands of picture books to bolster its K-12 English language offering. Now they’re looking to recruit English teachers abroad to host English lessons, and, in doing so, revolutionizing China’s edtech market. Alo7 was founded by Pengkai Pai in 2004. Though the company has been around for a while, the recent explosion in the MOOC market may have been the reason for a recent round of funding to the tune of $37.5 million dollars in 2017. This Shanghai-based digital ELT product provider positions itself as more of a B2B company rather than a B2C company, offering consulting services to the thousands of training institutions in China. They also tout their proprietary curriculum as being a success amongst consumers.